Looking to book your next massage? Absolute muscle offers a fully trained and experienced staff of registered massages therapists to handle all your therapeutic massage needs. Bookings are available Monday to Saturday and can be arranged with a simple phone call or e-mail to our staff. Whether its Therapeutic Massage, Sports Massage, Relaxation, or Reflexology, our 40 plus years of Massage experience will have you feeling confident your in the right hands. Why book with Absolute Muscle? 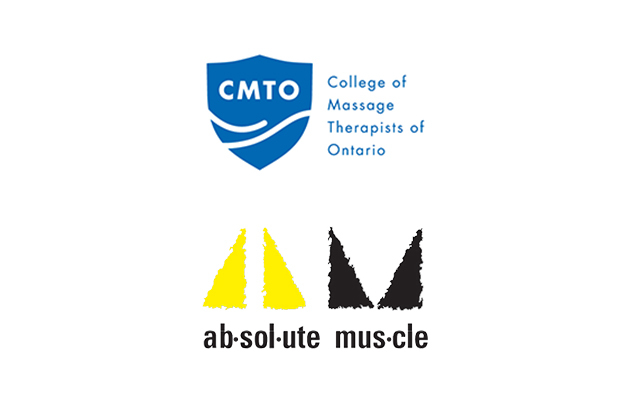 Absolute Muscle Therapeutic Massage Clinic has been in business for over 20 years in the Kitchener Waterloo region. Our expert staff of registered massage therapists, Stuart Connor, Bev Breen, Laura Guglick, Chelsey Hollett, and reflexologist Chris Kasulke have over 40 years combined treatment based therapy experience. From everyday aches & pains to various injuries and overall wellness we have a therapy program for your needs. At Absolute Muscle your health and wellness are our primary concern. Two pregnancy tables are available for expecting clients! Stuart Conner RMT. -graduated in 1995 from CCMH -Member of the College of Massage Therapists of Ontario since 1995. -Over my 20 years of being a RMT, I have worked on many conditions,injuries and everyday aches and pains, with a treatment based therapy in Sports Massage, Myofacial release and numerous other techniques. My main focus is on your overall health, wellness and to get you back to doing all the activities in life you love. Bev Breen massage therapist for 20 years of which 15 have been at my present location Absolute Muscle. I specialize in deep tissue, prenatal for which I have a special table, and relaxation massage. I usually can accommodate new clients even though I have a full schedule. Looking forward to meeting you in the future. Laura graduated from the Canadian College of Massage and Hydrotherapy in 2003. While in school Laura worked with the University of Waterloo varsity athletes and earned her specialization in sports massage. Laura spent her first-year practicing with a chiropractor and physiotherapist before coming to work at Absolute Muscle in 2004. Laura's massage treatments include Swedish massage, Deep tissue and Trigger Point therapy. Laura has recently added a pregnancy table to her practice to make pregnancy massage easier. Laura enjoys treating a wide range of conditions, from your everyday aches and pains, to headaches, pre/postnatal massage, athletes and children. Laura looks forward to meeting you and helping you to achieve your health care goals. Ready to Talk to someone about booking? With over 40 years experience making lives better through providing quality massage services, we know you'll leave feeling relaxed, happy, and overall better then when you walked in!